It would be appreciated if weird stuff stopped happening in Champions League games, but that unfortunately has not been the case yet this season, despite a certain summer acquisition made to try to sail smoothly in Europe. While the top spot in the group was reached, as the dastardly Manchester United did no harm this time, it is fair to be a little nitpicky after an unacceptable showing in Bern. While most of the issues on display here could likely be chalked up to a wrong approach and underestimating the opponents, who had much more energy than we did, and Cristiano Rolando is unlikely to waste so many good chances again, there are still some interesting takes stemming from the game. While 4-4-2 looks very good on paper, it rarely seems to work as well as 4-3-3. Federico Bernardeschi still does not seem right and that clips one wing, and the squad becomes too predictable when attacking only through the flanks. Miralem Pjanic has to take on a heavier defensive burden with just one flanker on his side, and so he does not dish out as many inspiring passes as usual because he has to worry more about combating opponents. 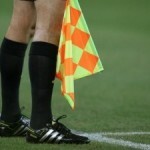 The second midfielder is rendered to be a non-factor offensively for the same reason. Perhaps the creativity problems were simply caused by the simultaneous absence of both Joao Cancelo and Paulo Dybala, who, even though he does not have great numbers in Serie A, is still immensely precious in the build-up. It is remarkable how big of an impact he has been able to make in Champions League, with five goals in six outings, and he almost single-handedly saved the day against Young Boys. It is obviously right to try to find an alternative to the usual scheme, and Massimiliano Allegri wanted to rest Blaise Matuidi at all costs, but the last one used needs two effective wingers to work. Otherwise, you just end up with Douglas Costa sending in a plethora of easily readable crosses, close to nothing from the other flank and it is a struggle to provide balls to the strikers centrally. We also got to see an “in-case-of-emergency” 3-4-1-2 with Dybala in the hole and Bernardeschi and Costa as wingbacks: hopefully we will not need to use it again, but that is one hell of a formation. Looking back at the narrow win over Inter, it is evident that the opponents are doomed if they do not seize their chances. The squad had a horrific first half an hour, but was fortunate as the Nerazzuri frittered away their opportunities and eventually took control of the proceedings, managing the pace of the game almost perfectly after getting the lead. Another noteworthy element, but we were already aware of it, is that in Europe the team does not have the mental edge they have domestically. 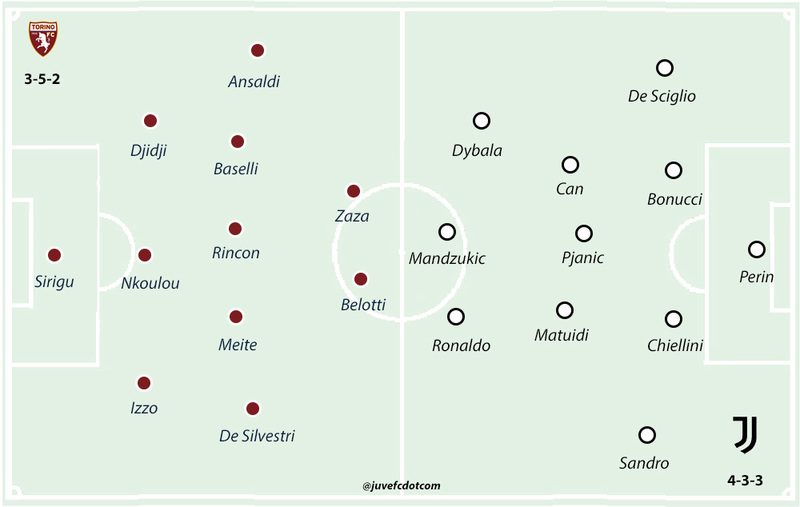 In Italy, enemies tend to turtle when Juventus get the lead or generally when they are pressing, while that is not the case in Champions League, when the opponents always play more head-on. After a fairly clean month as far as the infirmary was involved, some big problems arose this week as Joao Cancelo and Juan Cuadrado picked up knee injuries. The fullback is set to undergo surgery to scoop up a torn meniscus and will be out until the break, while Cuadrado has an hyperextension and will be re-evaluated in the coming days. He might go under the knife as well. The loss of the Portuguese right back is a big blow, fortunately there are not too many games in this period. Rodrigo Bentancur is suspended, but Emre Can looked pretty agile on Wednesday, so he should be good for a solid hour from the start in the Derby. Otherwise Allegri will have to go to his well of schemes and fish out something particular. Mehdi Benatia has recovered quickly from some knee soreness. 4-3-3: Perin; De Sciglio, Bonucci, Chiellini, Sandro; Can, Pjanic, Matuidi; Dybala, Mandzukic, Ronaldo. Cancelo (knee), Khedira (ankle), Cuadrado (knee), Barzagli (quad). Now that Walter Mazzarri has had a full summer and a transfer market window to work on the team, it has certainly taken after him and it adheres more to his ideas. It is as one would expect: muscular, fundamentally sound, not flashy nor explosive, but you kind of know what you get from game to game. The remainder of the schedule will tell whether that is enough to get a Europa League spot: there are a multitude of clubs vying for it and they are squarely in the running. The newcomers all went in the same direction and have all been fruitful since they have been at least semi-regular starters. Armano Izzo was a slam dunk, Koffi Djidji has recently taken over from Emiliano Moretti at left centre-back, Ola Aina has had some strong performances, filled in beautifully on the left and is now challenging a long-tenured player like Lorenzo De Silvestri on the right, and Soualiho Meitè has been pretty much a stud in the midfield. The one guy they have so far misfired on is their most expensive purchase: Simone Zaza, who has been unable to find the build the right chemistry with Andrea Belotti and Iago Falque, and playing too much on his own has always been the knock on him. Mazzarri prefers 3-5-2, so there is room for just two attackers, and the detours to 3-4-1-2 have not been effective enough to justify using it consistently. The ex-Juventus striker has also been under fire for lack of effort and playing too much on his own, those things that are not going to fly under a hard-nosed coach. That being said, he could end up starting because Falque is dealing with a muscular ailment. The alternatives to still have a speedy guy would be Alex Berenguer and Simone Edera, while Roberto Soriano would be a conservative option. Daniele Baselli and Falque are the only exceptions to their physicality-first mantra and also Meite possesses some above-average technique, but his freedom to attack depends on the match-up. Baselli, who has scored three goals so far, has probably been their best player pound-to-pound so far. Belotti has bounced back tepidly after a horrid injury-ridden season, he looks more lively, but four goals are a modest haul for a featured striker. Falque is way down statistically from the last magical year, which is a little strange since he has more liberty is this semi-new role as second-striker/no.10. The fact that they are middle-of-the-road offensively with their 19 goals has held everybody’s number down. Featuring so many sturdy players, Nicolas N’Koulou and Tomas Rincon set the tone the tone there, allows them to play in just one way: a slow, methodical, smash mouth style. Then it is all gravy if Belotti or Falque can add an extra zing with their little bit of creativity. They attack a lot on the flanks and the cross from one wing back to the other cutting in the box has been a staple in Mazzarri’s schemes for years. The threat on the deliveries comes more from the onrushing midfielders, since Belotti is just okay in the air. 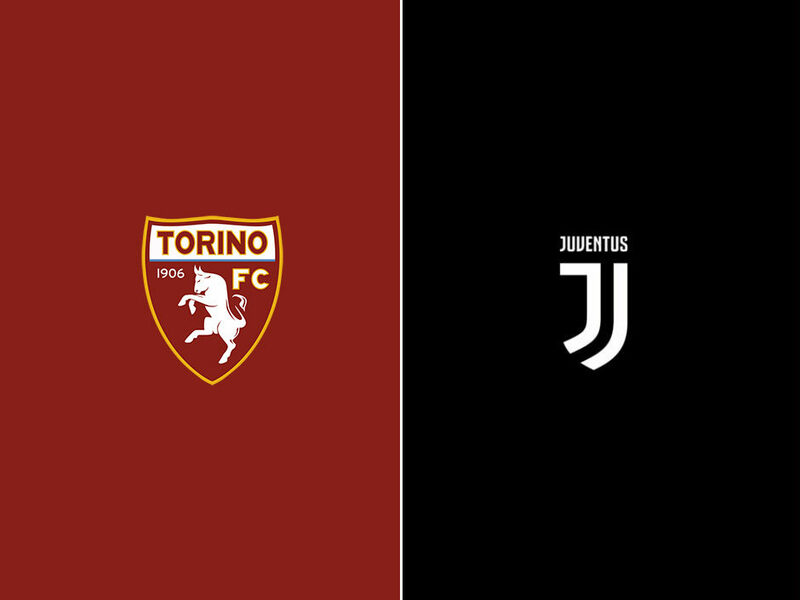 Oddly, they have been better on the road, where they have yet to lose, while they have stumbled three times on their own turf, against Parma, Napoli and Roma, so they have struggled a little against the better competition. They have conceded 16 times, which is fourth best in the League behind the top three teams. The only real doubts about the XI is who will play on the flanks: Aina can play on both ones, but Cristian Ansaldi has had a strong return from injury, so the duel is more with De Silvestri. 3-5-2: Sirigu; Izzo, Nkoulou, Djidji; De Silvestri, Meite, Rincon, Baselli, Ansaldi; Zaza, Belotti.